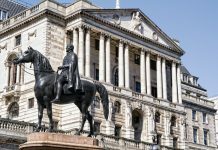 The prospect of a Bank of England interest rate rise on August 2 had been growing over the past weeks, but now the chances of a rise have diminished. The change in outlook is as a result of low and steady inflation figures and slow wages growth. The June 2018 figures just released by the Office for National Statistics (ONS) show that the consumer price index has remained unchanged or slightly down at 2.3% from the previous month, confounding expectations and warnings of a rate rise, following the first rise in 10 years in November last year from 025 to .05 per cent. Despite rising petrol prices, and a sharp increase in the cost of gas and electricity, inflation remains low as clothing and other items, such as computer games, had their prices slashed in the summer sales. House prices across the UK have also been rising at their slowest pace for just under five years. 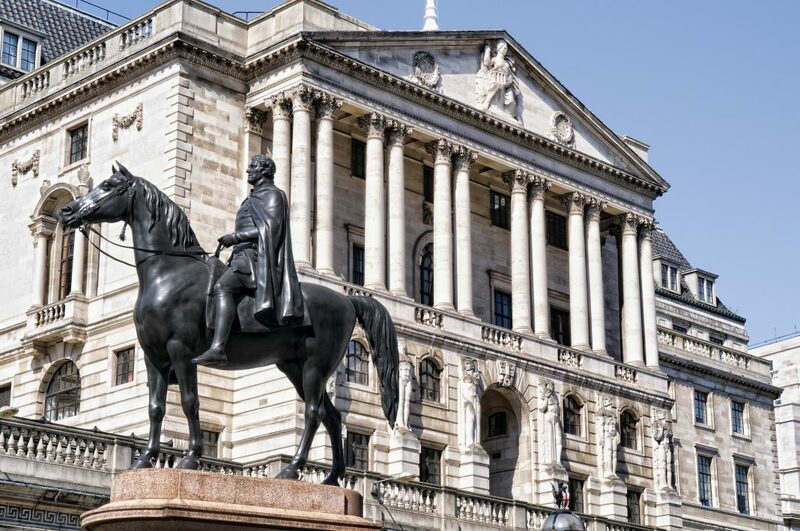 With the Bank of England’s inflation target set by government at 2%, just below the current level, slow growth in GDP over the first half of the year, thought to be down to the bad weather in the spring, and weak wages growth, pundits see little scope for a rate rise in August. GDP growth in the three months to May recovered to 0.2 per cent from zero in the three months to April, in a sign that the sluggish start of the year was indeed weather-related, and economists are now forecasting 0.4 per cent growth for Q2. 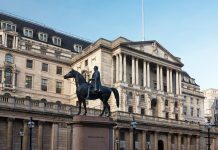 This view is supported by the purchasing managers’ index of private sector activity for Q2, pointing to better economic growth for the UK economy for the second half. The services sector has picked-up and retail sales have also rebounded, with a 13 per cent rise in May, according to the ONS, so, depending where inflation goes from here, if this continues we may expect a further rate rise in November.